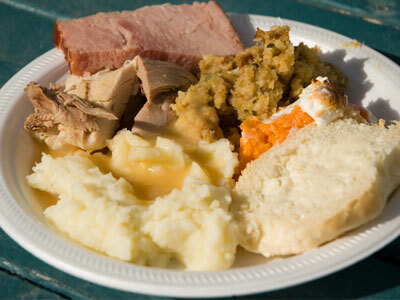 Cornerstone Blog: Church-Wide Thanksgiving Meal, Sunday November 18, 5:30 PM - You're Invited! 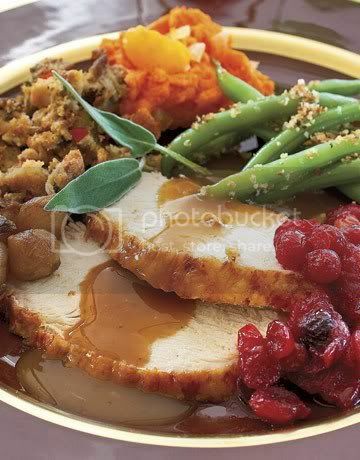 Church-Wide Thanksgiving Meal, Sunday November 18, 5:30 PM - You're Invited! Our church-wide Thanksgiving Meal will be held on November 18 at 5:30 pm in the Large Fellowship Hall.